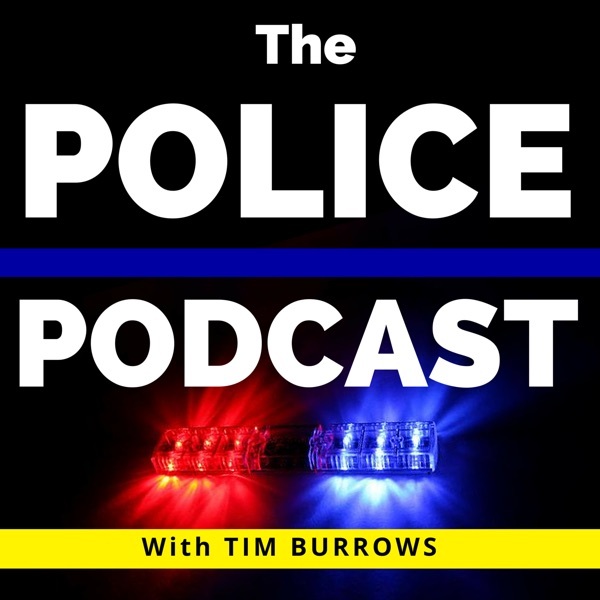 The Police Podcast Point To Ponder Video is the present medfium that everyone strives to do better. Video is also the future. Being able to do video great means having to be couragous in some cases and cautious in others. Twitter is entering the video game beyond Vine...with 10 minute max vids to accompany its 6 sec short ownership. That tells you just how important video really is. YouTube, Vimeo, Facebook, Instagram, Vine and Twitter all having strongholds on video marketing should make you consider what you need to do in video so that you can say, "I want my video to go viral".